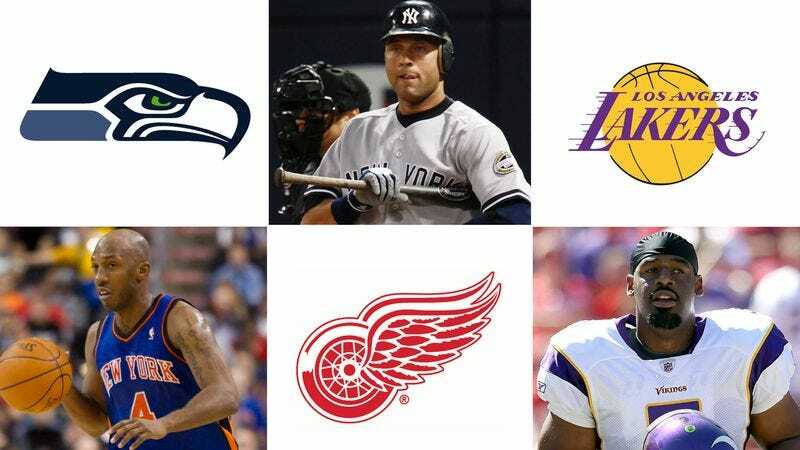 NEW YORK—With the NFL Draft approaching, pitchers and catchers reporting to spring training, and the NBA trade deadline drawing nearer, multiple sources are reporting that a near-limitless number of deals could be struck as soon as this week. "All 32 NFL teams, 30 MLB teams, and 30 NBA teams are in the market for at least something at this point, and in each case, every single other team in the league could theoretically fulfill that need in some manner, leading to every player being a possible player on every team," an unnamed source said Monday, adding that a third team entering the mix of any given trade would more than double the possible trade agreements that could be reached. "And that’s before you even factor in the number of NHL players who could clear waivers and still be swapped after last week’s deadline." As of press time, rampant media speculation had disrupted the chemistry of every single team in professional sports and forced all negotiations to break down.